The stationery suite is comprised of the papers related to your wedding or event such as the save the date, wedding invitation, and other day of items including programs and seated dinner accessories. The papers in a stationery suite should share a common element such as ca​lligraphy. 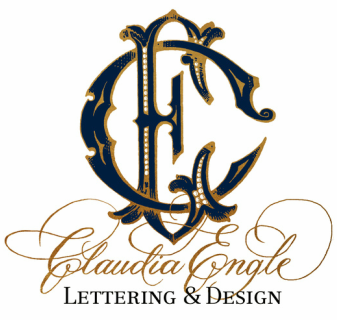 Other design considerations include paper stock, color and motif or monogram.